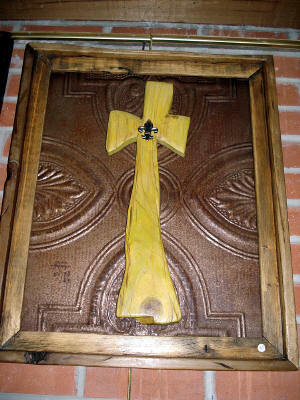 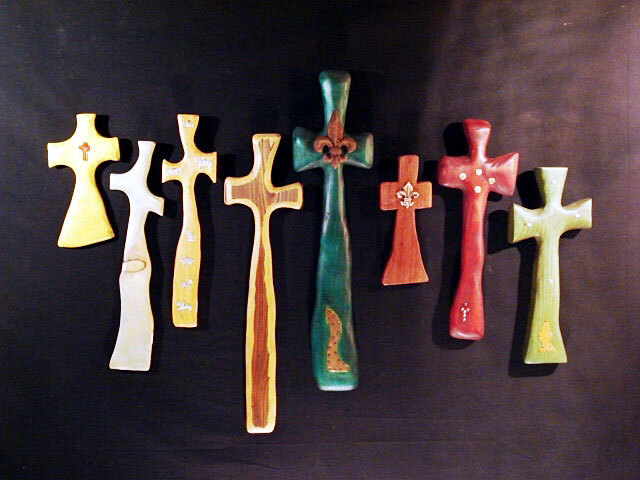 Each cross is a unique piece of art and a one of a kind. 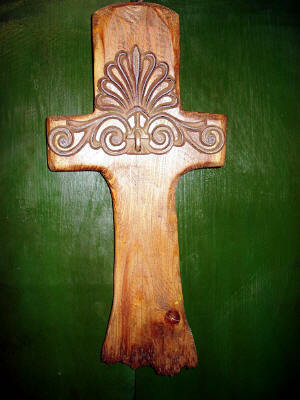 No cross will match the exactness of any other cross. 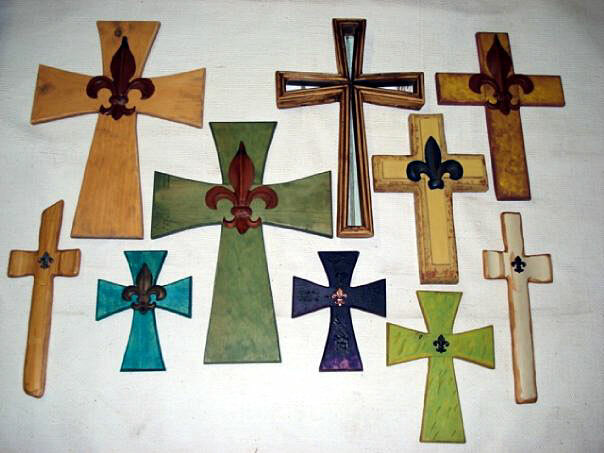 THE KATRINA CROSSES FEATURED ABOVE ARE ONLY A SAMPLE OF MY COLLECTION. 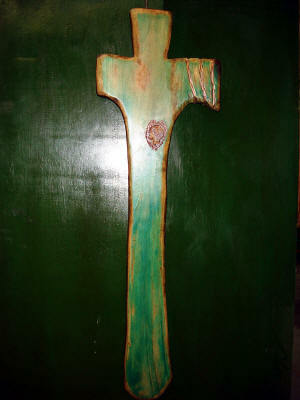 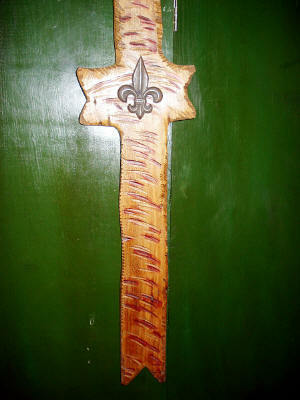 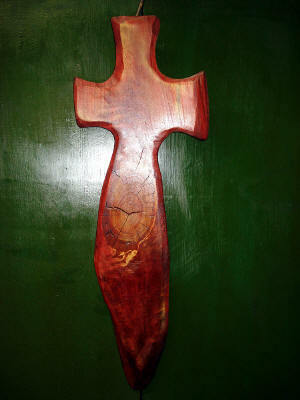 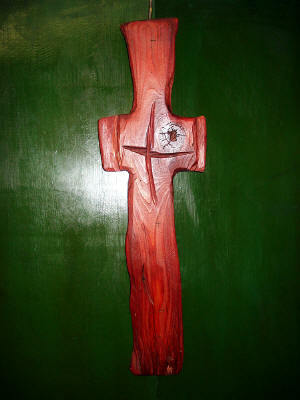 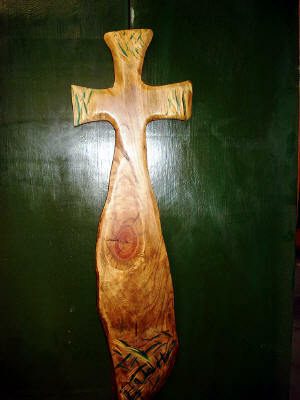 BELOW I HAVE LISTED 20 PLUS STEPS TO MAKE ONE OF MY KATRINA CROSSES. 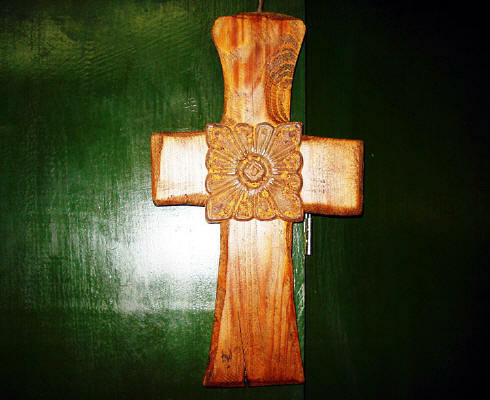 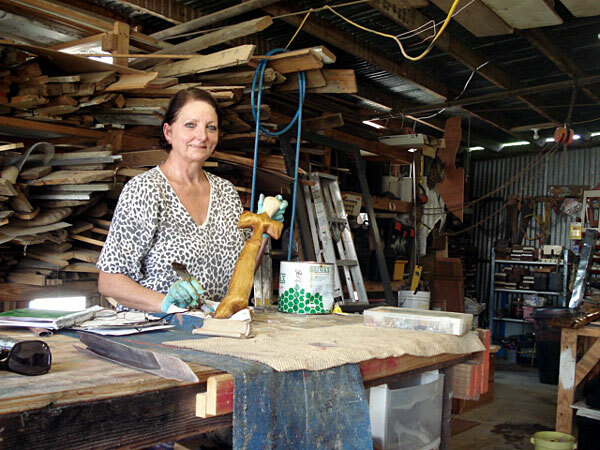 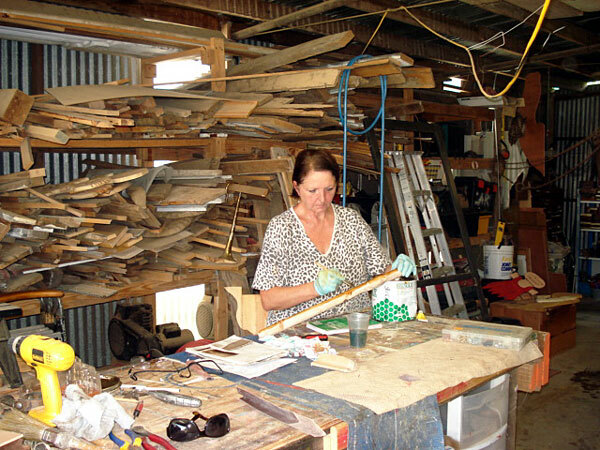 8--CUT CROSSES--USING BAND SAW, TABLE SAW, SKILL SAW, SCROLL SAW, ETC.